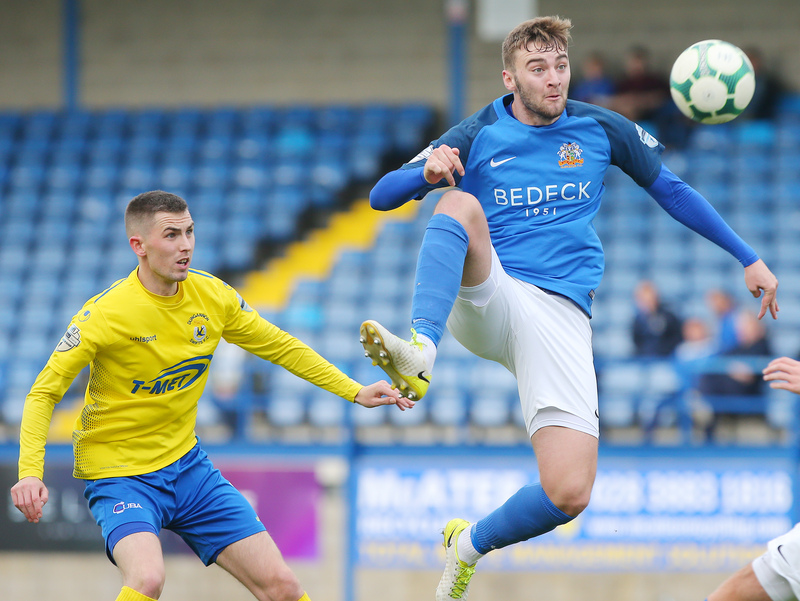 Gary Hamilton has agreed a loan deal with David Healy to bring 21-year old Linfield centre forward Cameron Stewart to Mourneview until the end of the season. 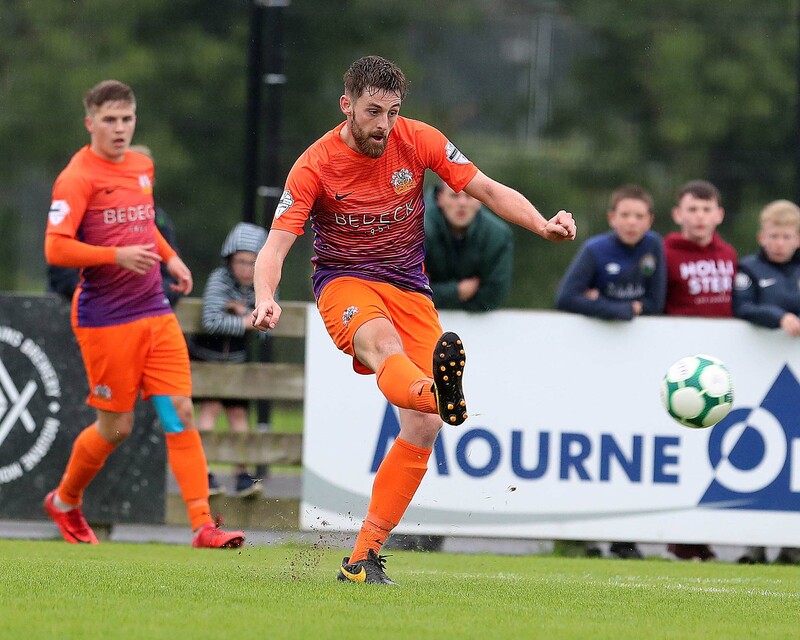 The tall striker suffered a cruciate injury while out on loan at Ards last season and has found his opportunities at Windsor Park limited since his recovery from that injury. 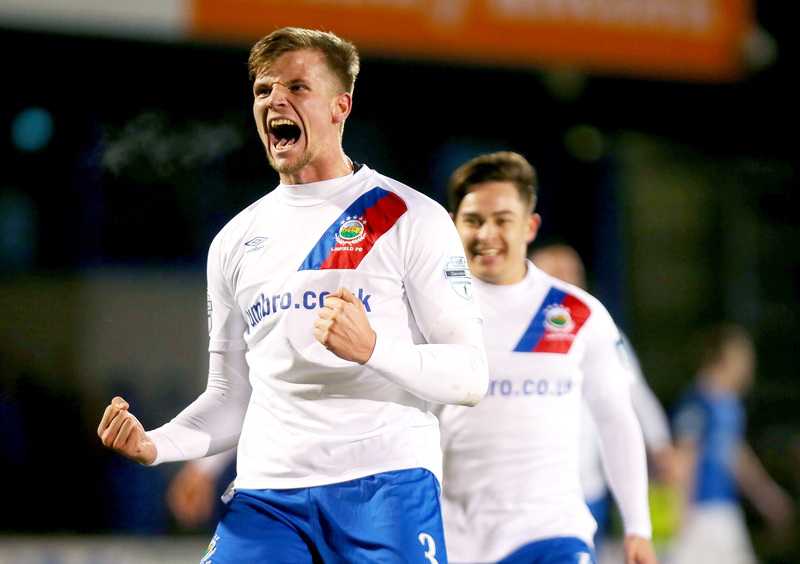 “We’re delighted to bring Cameron in. 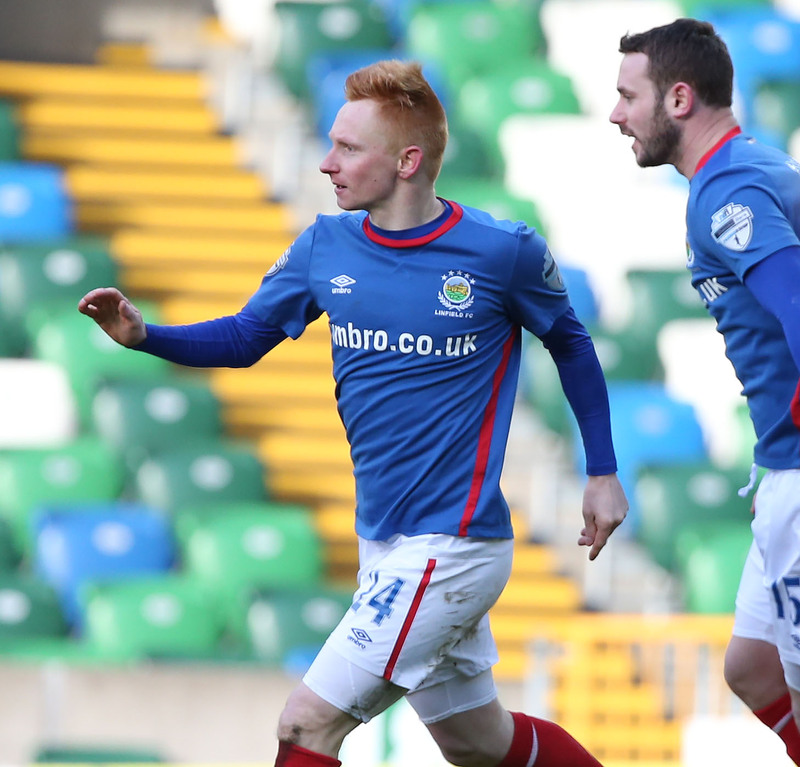 He’s another young player but he has experience playing Premiership football with Linfield and he formed a good partnership with Andy Waterworth. 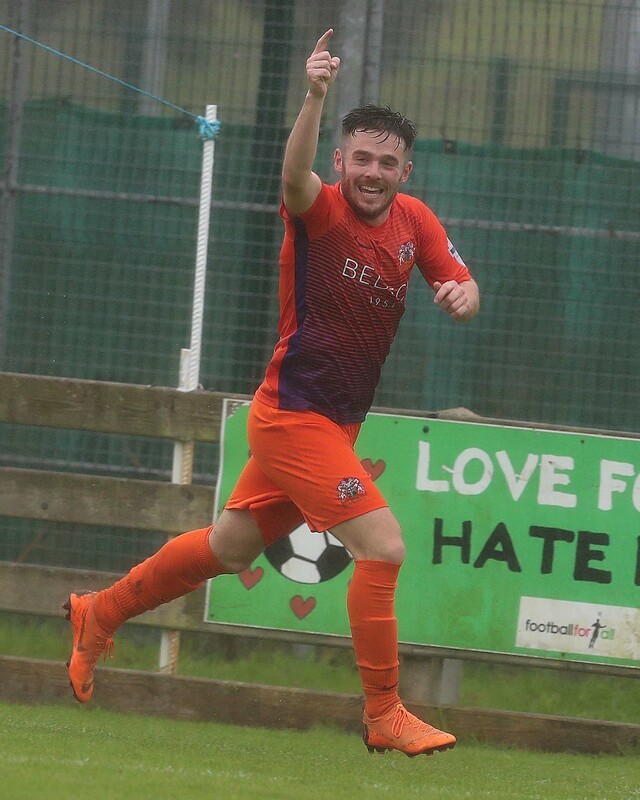 He was unfortunate that he got inured while out to gain experience at Ards but he’s back now and has a few Reserve team games under his belt. 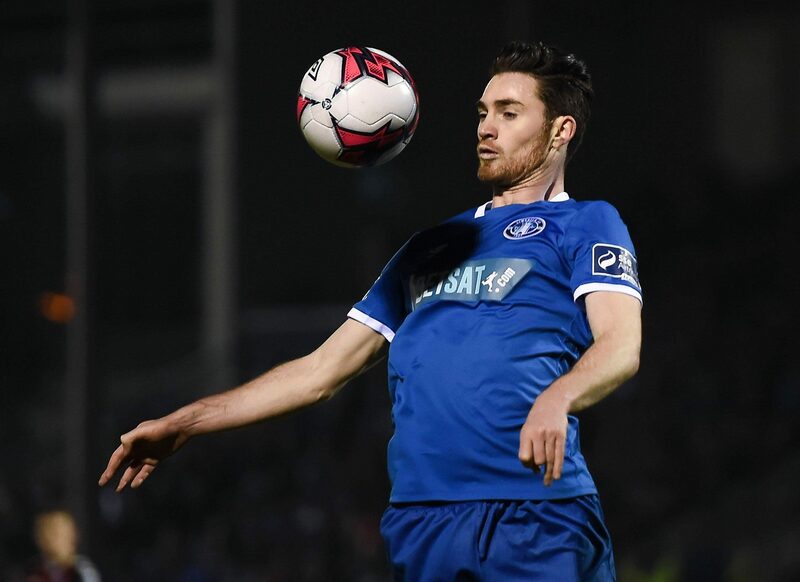 He’s somebody that will give us a different option and with the departure of Steo Donnelly it adds competition for places up front which we needed,” Gary told us on Wednesday afternoon.